Courts Open Day is packed full of activities – so you’ll need to keep your energy levels up! 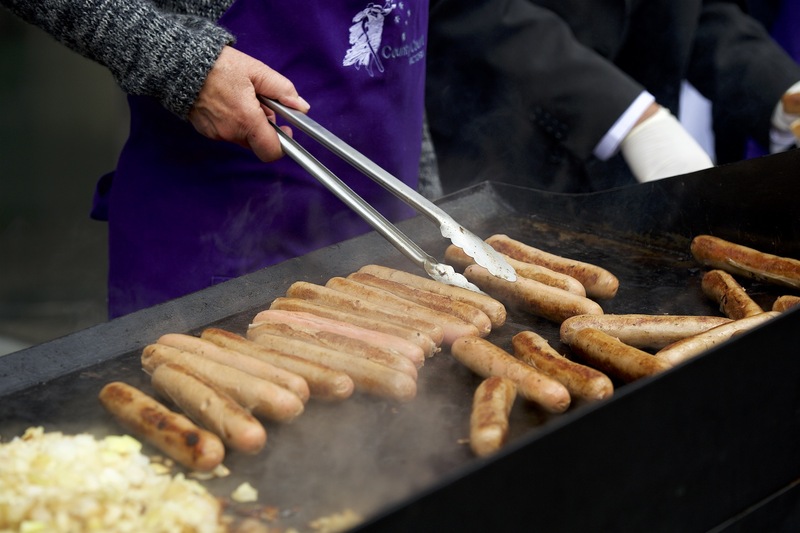 The County Court judges will be putting on a sausage sizzle in the County Court forecourt. Grab a bite for a gold coin donation. All money raised will go to Berry Street, an organisation dedicated to ensuring children have safe homes, an excellent education and access to essential services. Presented by County Court of Victoria.